We offer a variety of drug tests, and oral fluid (saliva) tests in bulk. 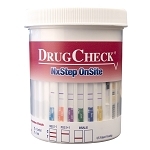 Multi-panel drug tests are easy-to-use, compact and cost effective. The cassette style dip test can be configured with up to 14 test strips. 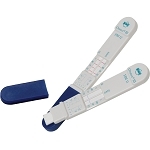 Urine Drug Test Cassettes come in 10 Panel (25 pcs. ), 5 Panel (25pcs. ), and 6 Panel (25pcs.) quantities. 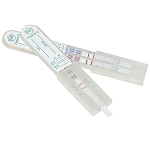 Urine Drug Test Cassettes are a rapid urine test to detect and screen for drugs of abuse in a convenient, one-step test. This device screens for - COC THC and comes in a 50-piece case. The Oral Fluid drug-screening device is an easy to use, one-step instant test used to screen six different drugs and alcohol simultaneously. 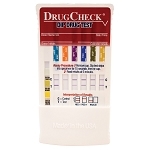 The Urine Drug Cassette is a rapid urine test to detect and screen for drugs of abuse in a convenient, one-step test.